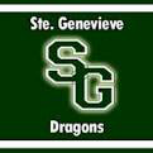 SGMS Rocks!!! 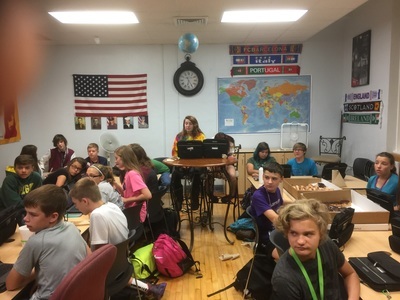 43 students show up at 6:15 AM!! 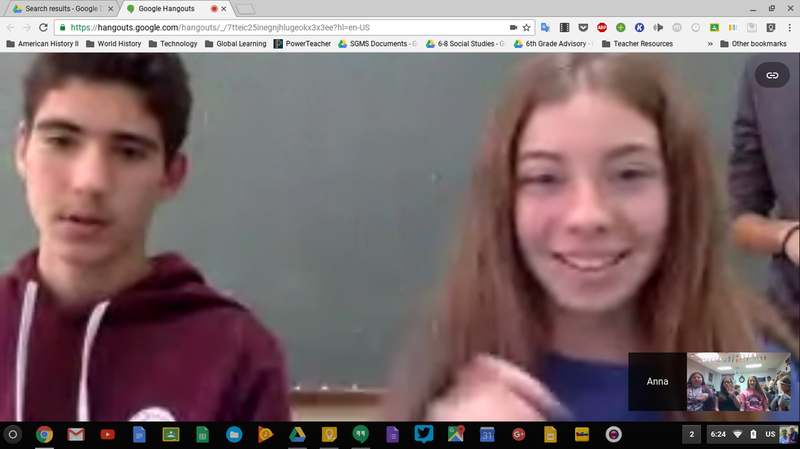 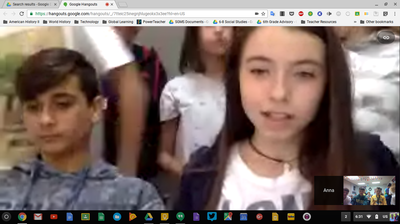 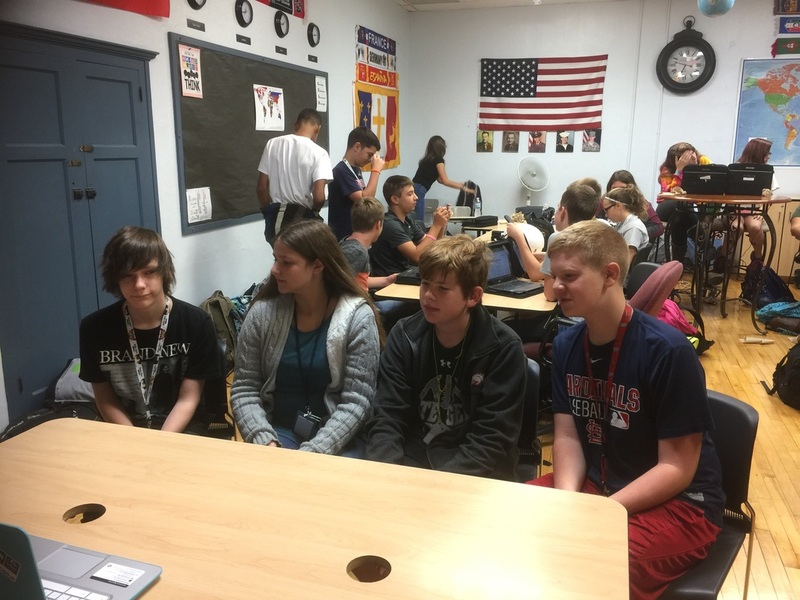 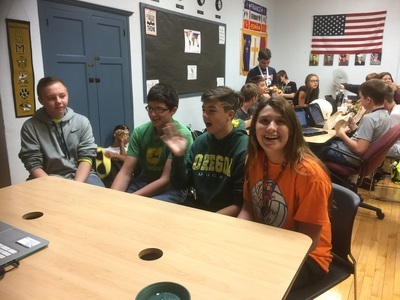 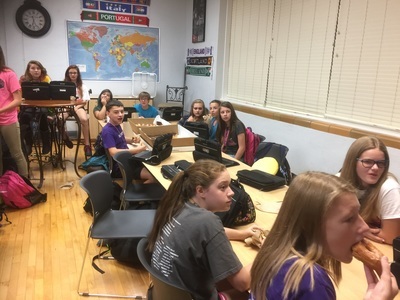 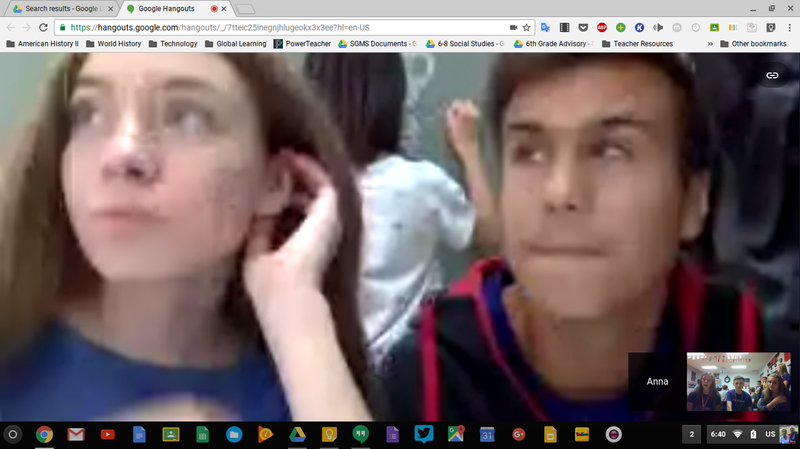 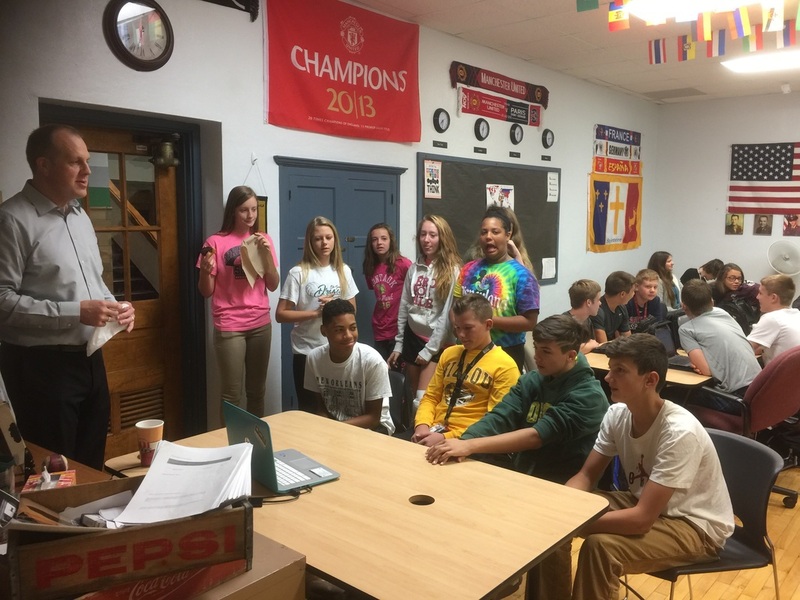 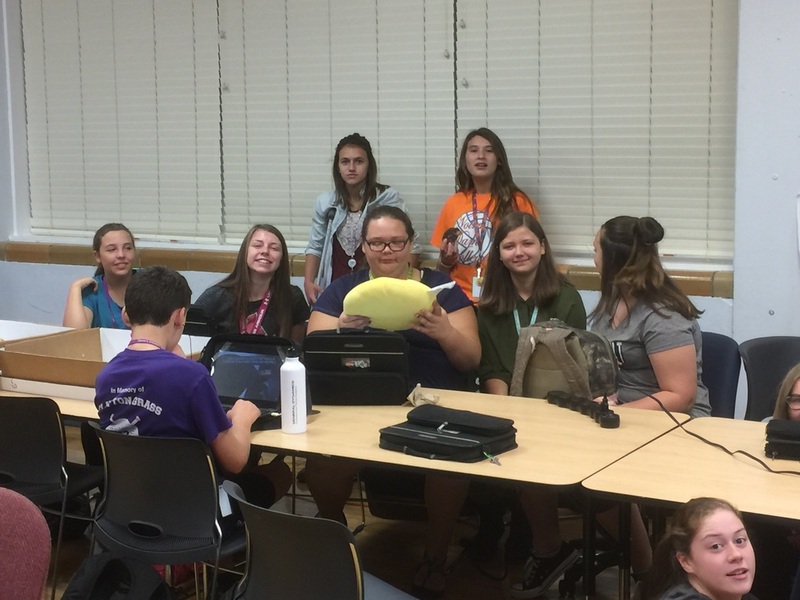 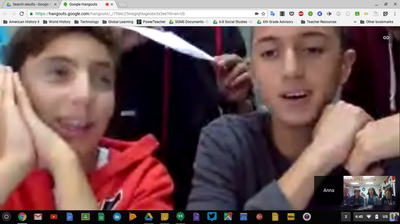 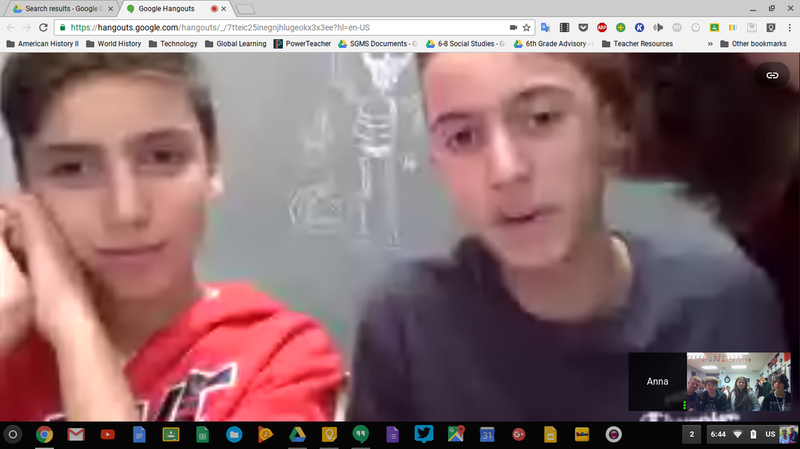 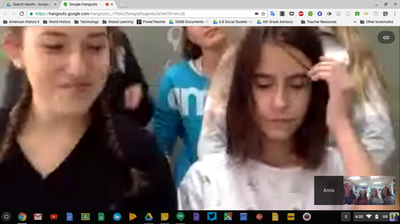 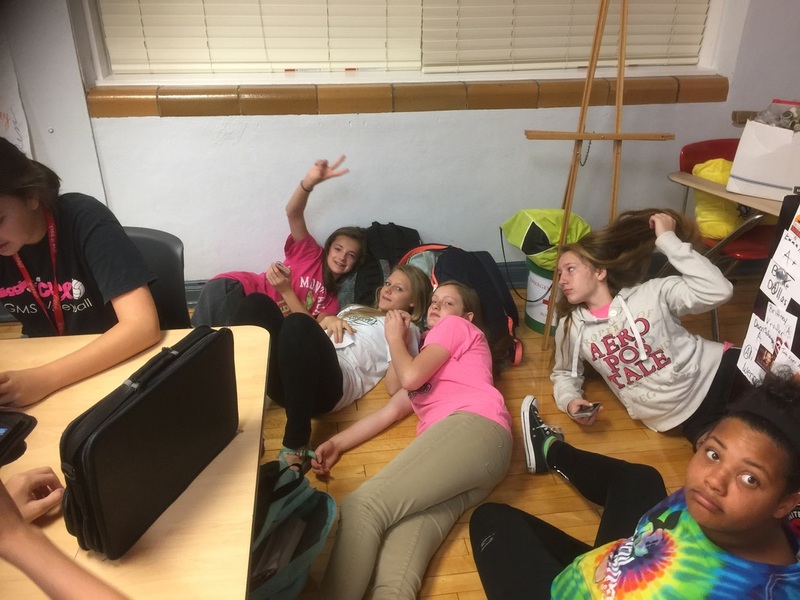 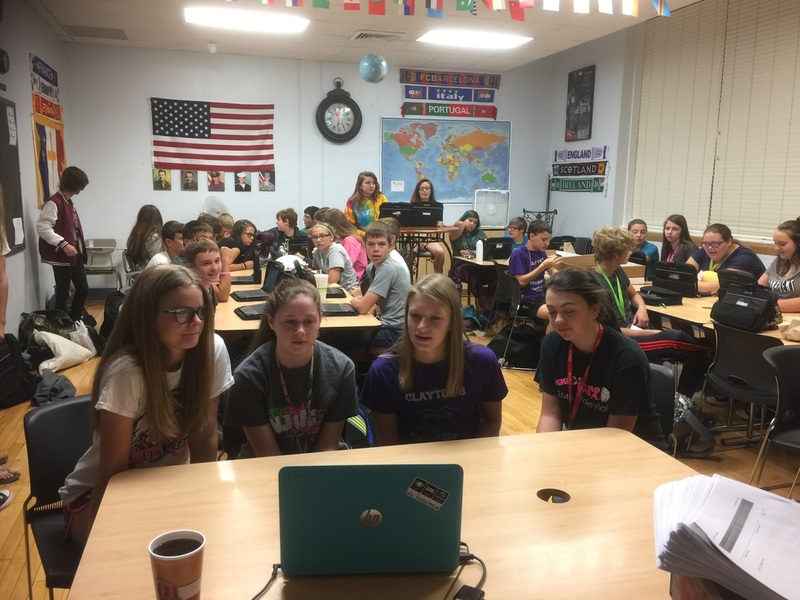 Anna Oikonomou and her students met for a Global Collaboration call with the students from SGMS to end our Greek and Hebrew Unit. 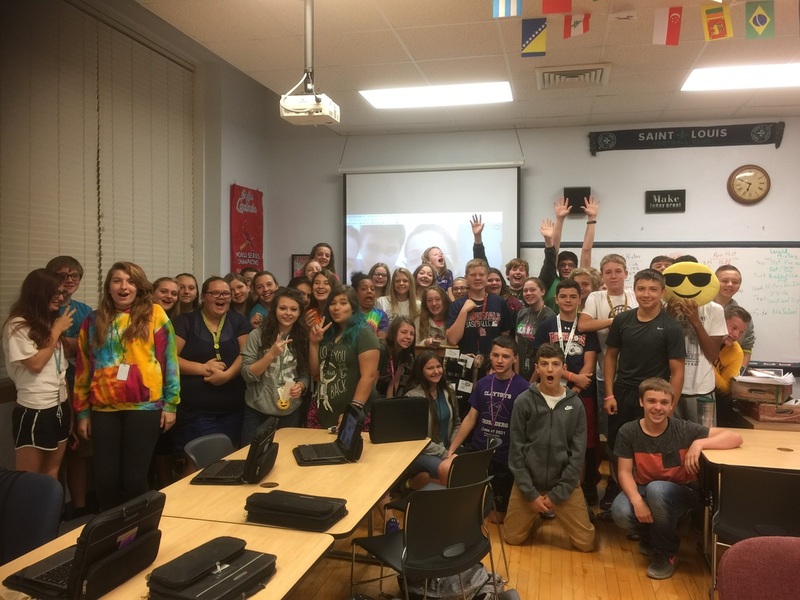 All the students were awesome and we had a great time! 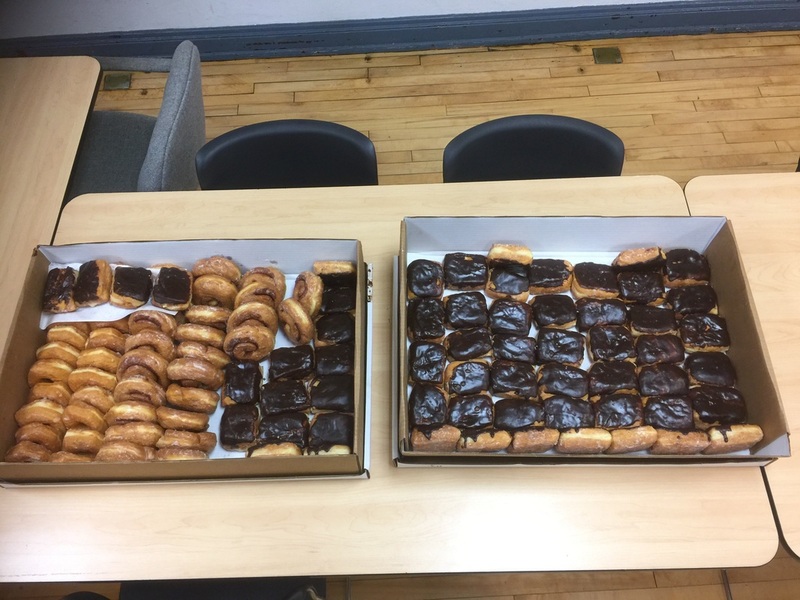 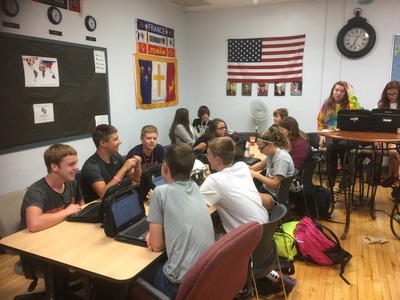 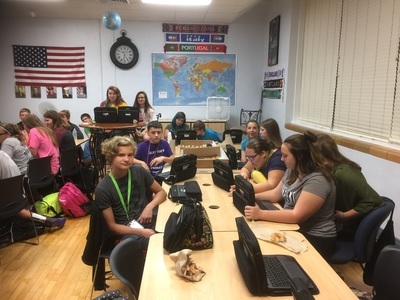 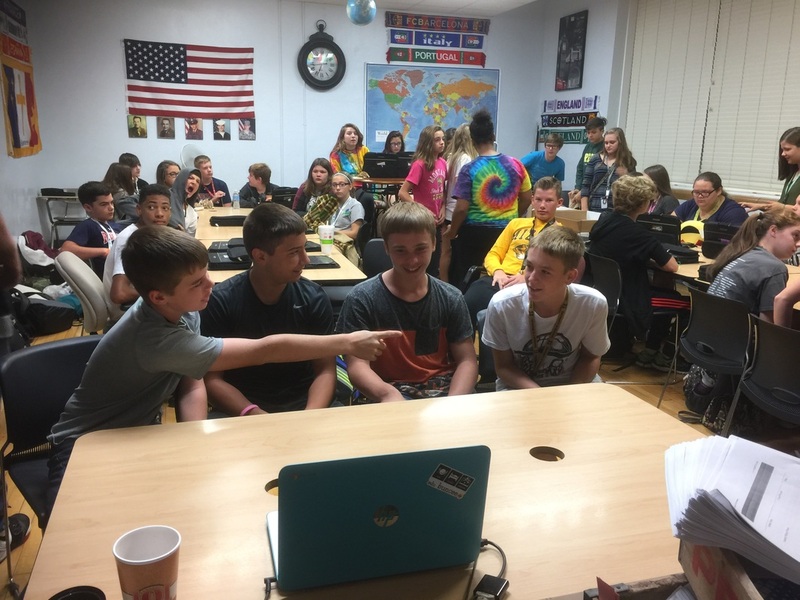 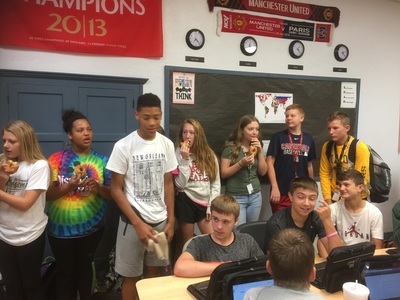 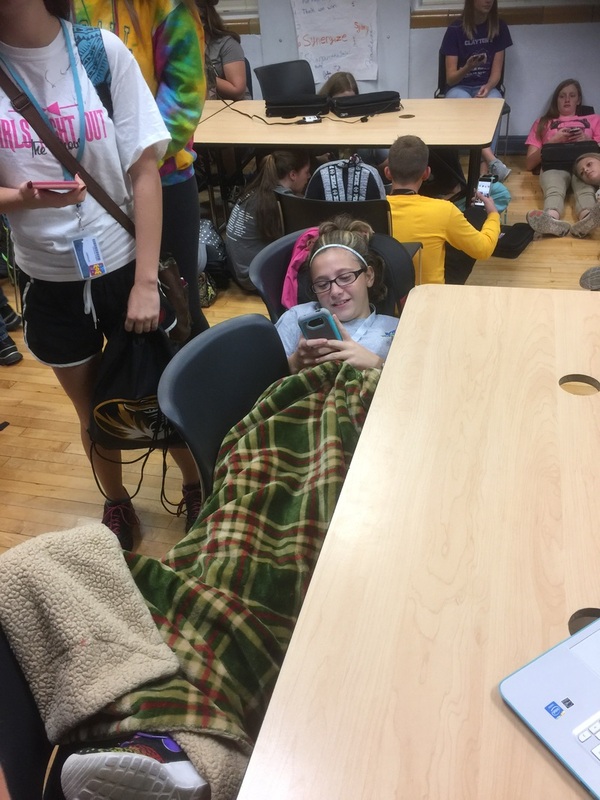 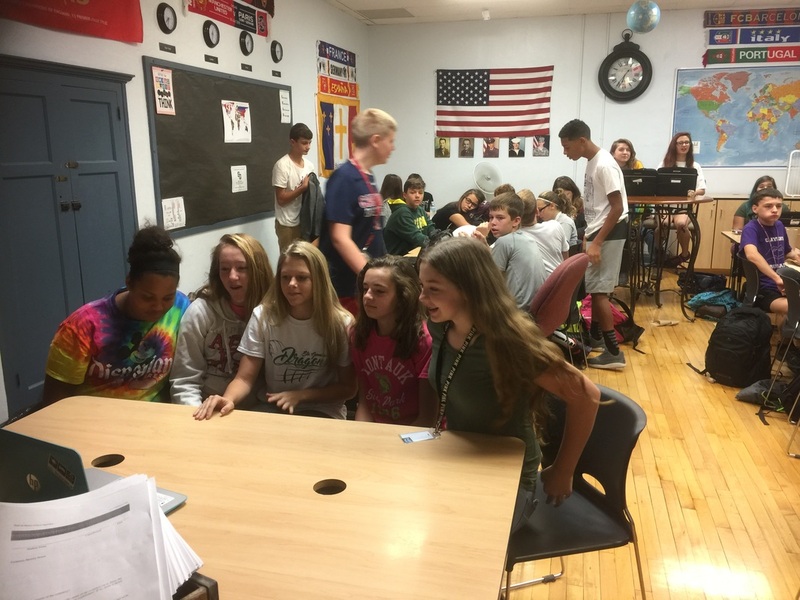 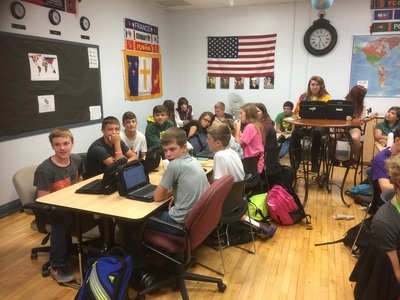 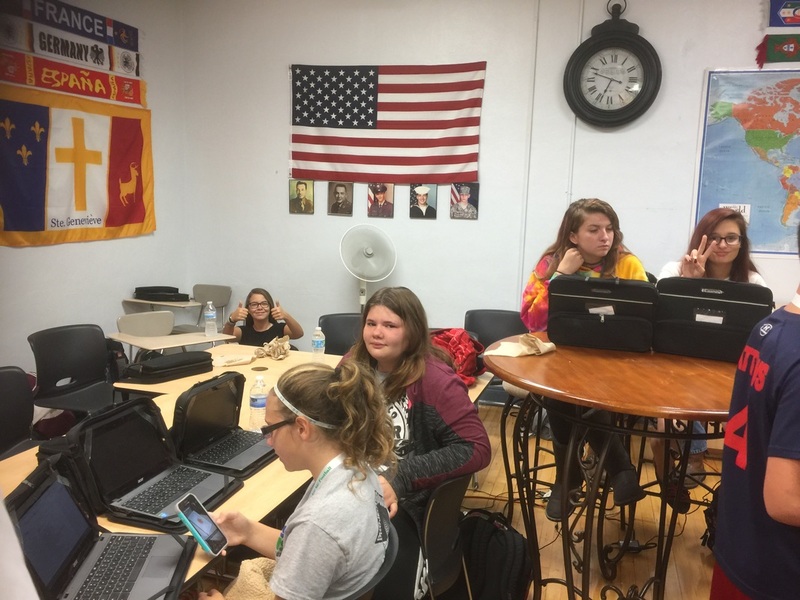 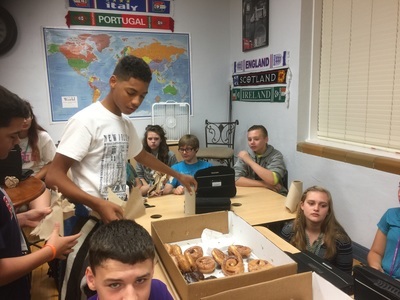 When 43 students convince their parents to drive them in for an early morning global collaboration, they need donuts, music, a place to chill, and the motivation to meet students in Greece that are 5,524 miles away! Students found out that what we like in the USA and what students in Greece like are not really that much different.